Are you a creative looking for a desk to hire in Colchester? Do you work in the creative industries and are looking for a desk to hire? 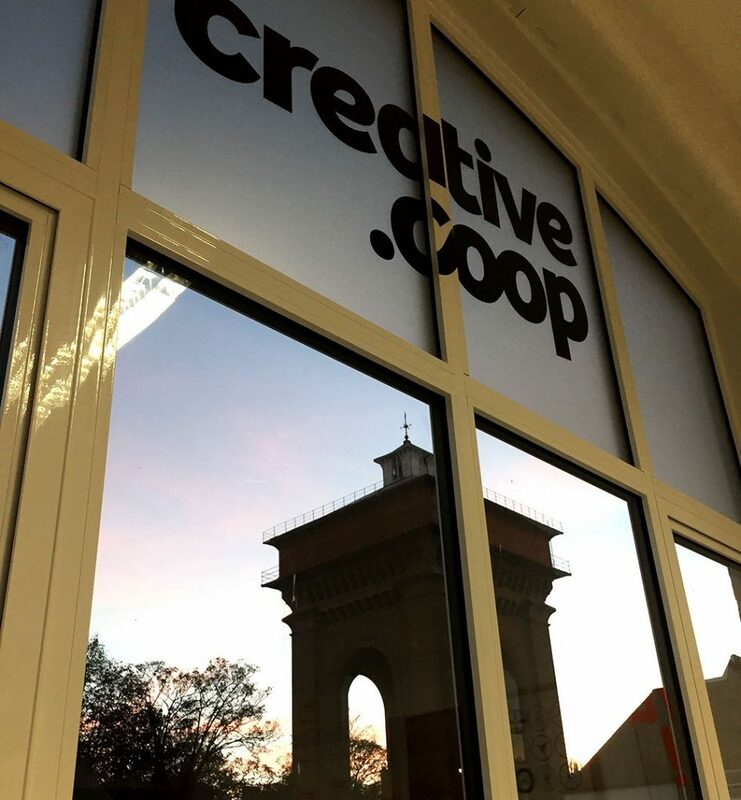 We have a workspace in the Creative Coop studio available to rent and are looking for any creatives interested. We are a busy design studio and there is potential to work with us on projects for anyone renting a desk in the studio. The studio is based in Colchester town centre at the top of North Hill, all bills are included as well as Wi-Fi and kitchen facilities. We are a small but friendly team who like to work hard but always look forward to a beer on a Friday. Please get in touch for more details if interested.